Very good update version from a legend New York 32 well known. 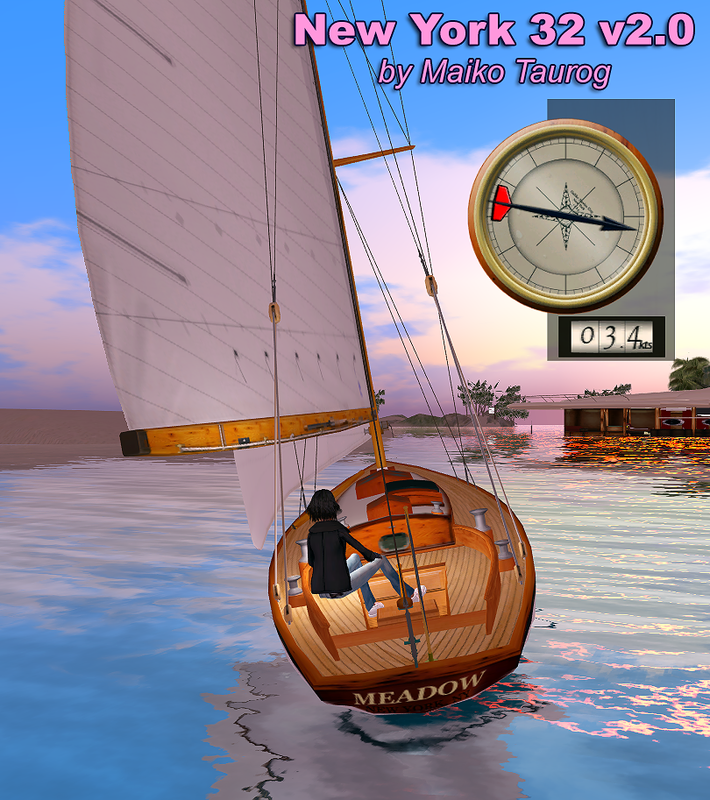 Commodore Taku Raymaker used Waypoint’s racing timeslot on Sunday to showcase the new 2.0 upgrade for Maiko Taurog’s ‘Galiko’ New York 32. The Galiko is modeled after Olin Stephens’ 1935 design for the New York Yacht Club, where the boat was the successor to Herreshoff’s legendary New York 30; Stephens gave the NY32 a fresh approach by adding a modern sloop rig, a new sail plan, and greater ocean racing capability. Maiko Taurog’s version of the NY32 is powered by a Fizz 3.3 engine, and it has a highly detailed, sculpted hull with room for a skipper and multiple crew. The original version was featured at the 2010 Tradewinds Boat Show. 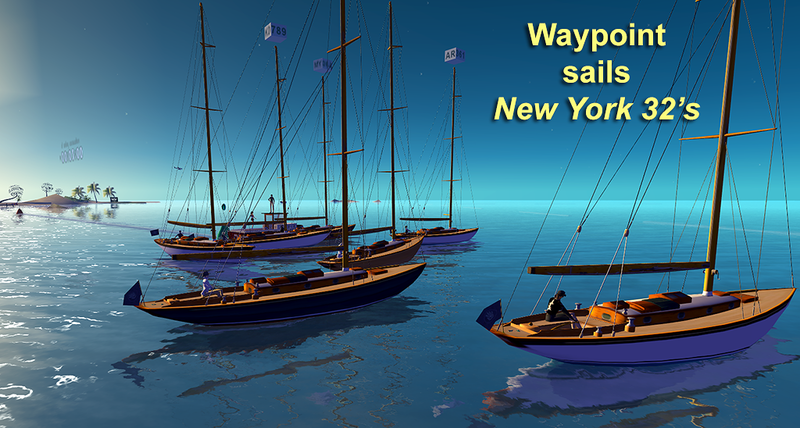 The latest 2.0 release has a host of new features, and you can check it out over at Waypoint Yacht Club.